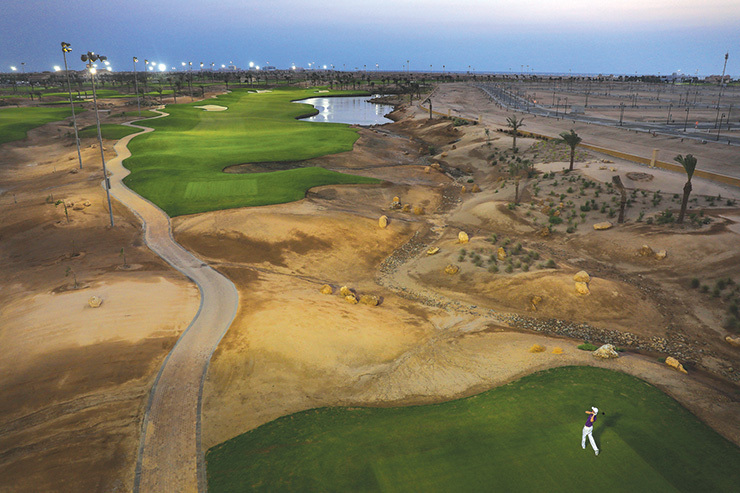 As Saudi Arabia’s leading amateur for more than a decade and now the Kingdom’s pioneering professional, Othman Almulla has known his share of golfing highs. 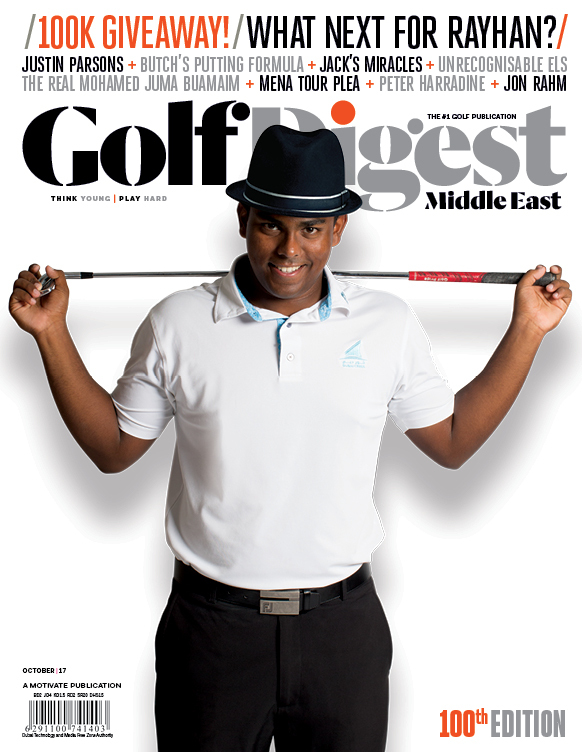 He’s played three Eisenhower Trophy world amateur teams championships among a plethora of prestigious amateur starts, and as many European Tour events in Dubai, Doha and Abu Dhabi. He even got to meet his idol, Tiger Woods, after qualifying for the 2007 Desert Classic. But nothing, perhaps ever, will beat teeing it up in his Kingdom’s European Tour debut this month in King Abdullah Economic City (KAEC), especially not with four of the world’s top five players – Justin Rose, Brooks Koepka, Dustin Johnson and Bryson DeChambeau – headlining what will likely be the highest quality field on tour all season. Talk about a event to make your maiden professional start in. 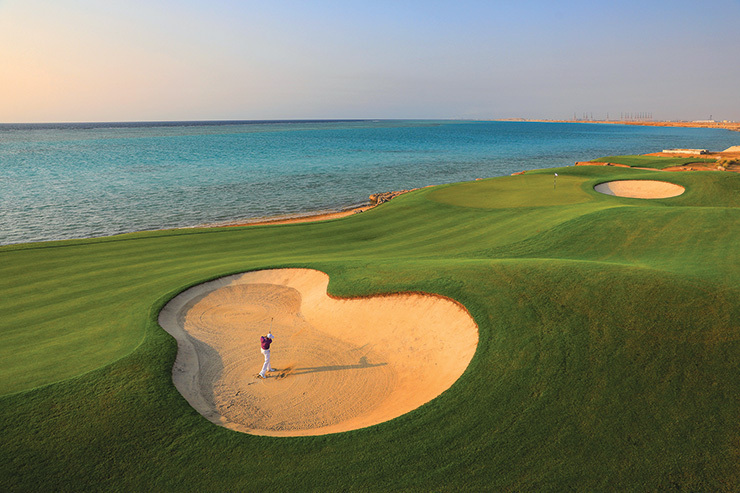 This hole plays as a par-5 for members but is a par-4 for the Saudi International. 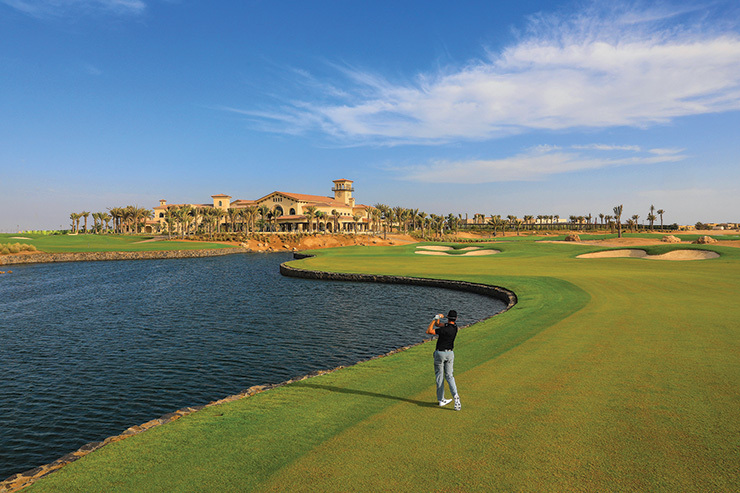 The smart play off the tee is to the left side of the fairway, avoiding the lake on the right, which runs down the full length of the hole. However, this will leave a longer approach shot with a tricky angle to the green. Taking on the riskier tee shot down the right will leave a shorter approach and a chance to attack the green. 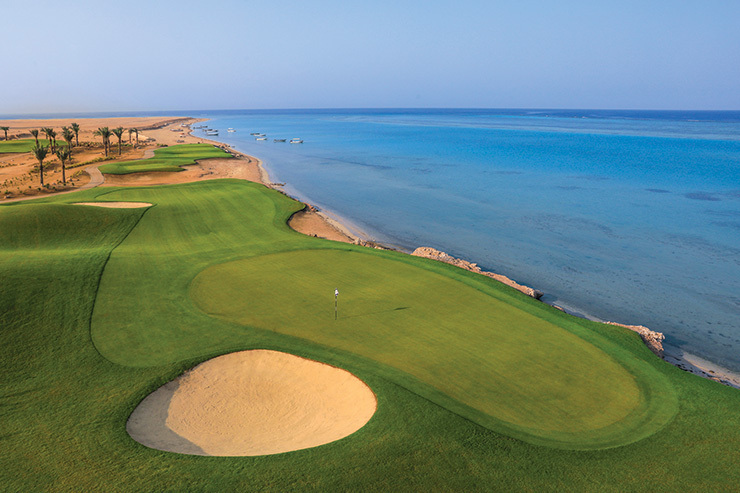 Royal Greens’ signature hole, this picturesque par-3 is flanked on the left side by the striking Red Sea with its differing hues of blue. This hole could make or break a round as a birdie here will gain a stroke on the field and any shot finding the water could spell the end of a title challenge. The prevailing wind is always off the left, so the aggressive play is to start the ball over the water, letting it drift back to the pin. The prudent play is to the middle of the green, relying on good putting to see the hole out. A great finishing hole, the 18th at Royal Greens could have a significant impact on the tournament outcome. The second of two par 5s on the scorecard, players will be looking to take advantage and set up a big finish. The hole plays shorter than the stated yardage as the prevailing wind is off the players’ backs. From the tee, flirting with the bunker on the right side of the fairway will be rewarded as the fairway slopes severely downhill after the bunker. This will leave players with just a long iron into the small, undulating green. Those brave enough to take it on and find the green will be rewarded for their aggressive play with a makeable eagle putt. A three here late on Sunday could lead to a big swing on the leaderboard.